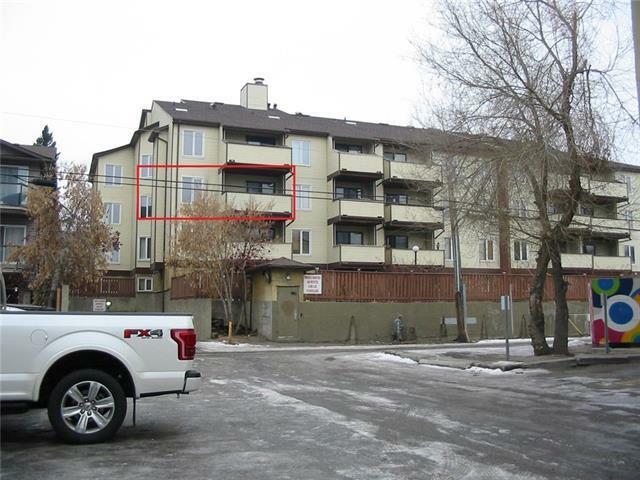 Located 2 blocks from the Sunalta LRT station, this 2 bedroom 739 sq/ft apartment has hardwood floors throughout and in-suite laundry. 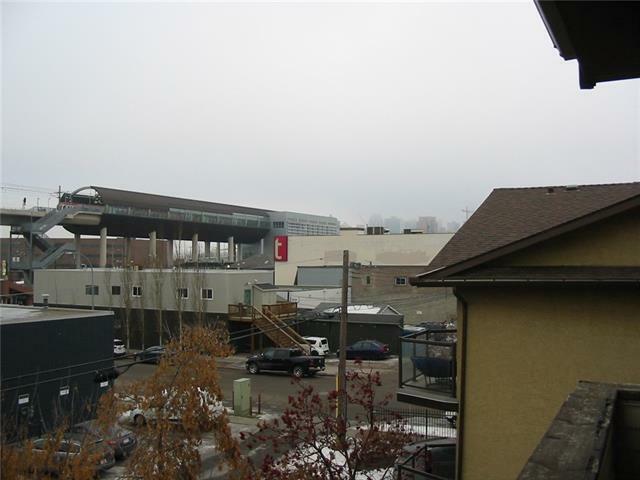 This 3rd floor end unit has a spacious deck with partial downtown and city views. Included is an assigned, heated, underground, parking stall. 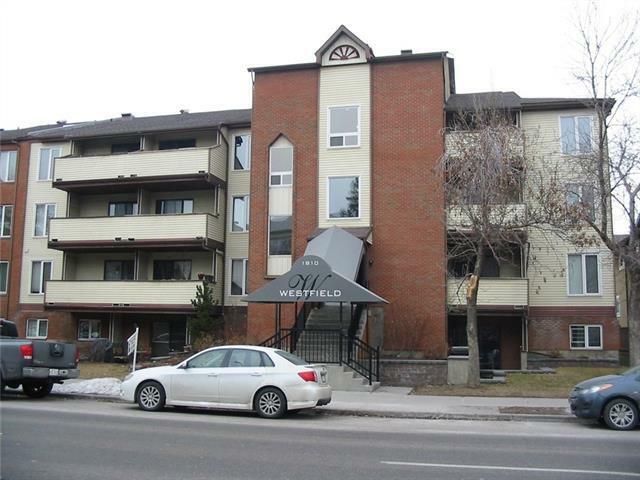 This home is located close to a park and steps from the local convenience store. 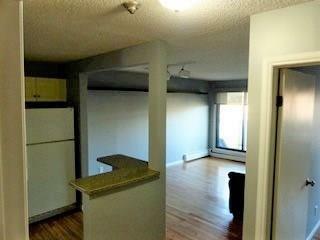 The suite is currently tenant occupied, therefore interior photos are from a previous posting.